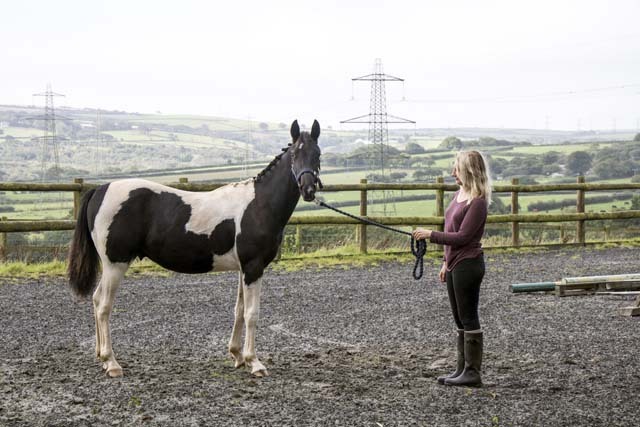 Cosmo, born 07/2015, is a well-marked piebald Sporthorse gelding to make around 15.2hh with superb conformation and floating paces. He will have the potential to go on in any sphere from showing to show jumping with his athletic build, parentage, and his personality and kind nature will shine through. His dad was bred by an outstanding combination of Lostock Lines including Lostock King of the Hill, Lostock Blue, Lostock Peregrine and the infamous Victor Van Erpkome. 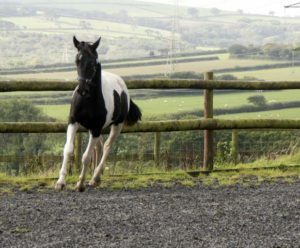 His Dam is a super honest Sporthorse pony (14.3hh) that has looked after many children including hunting with an 11yr old but also has a hugely athletic jump and a very willing attitude. She pops 1.15m for fun.